The Delivery Boys have arrived in Park City, Utah. This charming village at 2000 meters above sea level breathes heavy winters and a core passion for skiing. 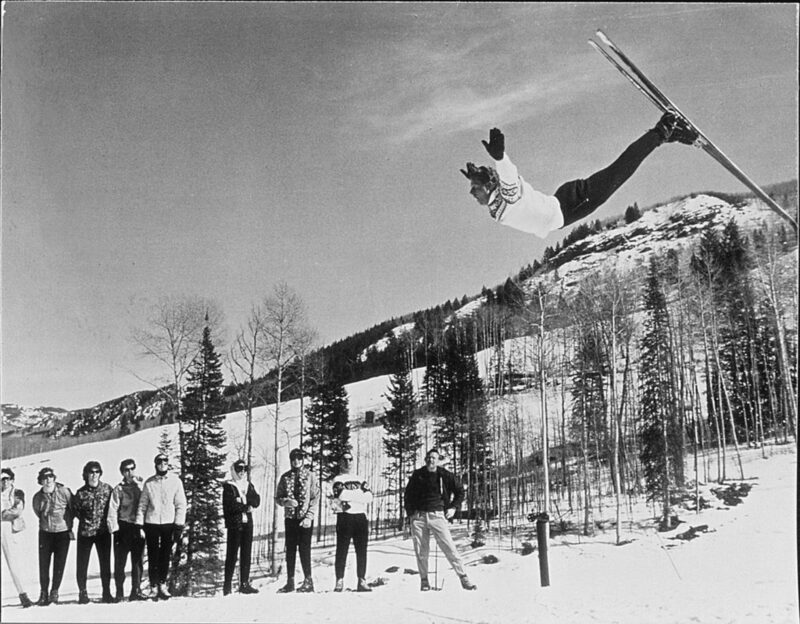 The legendary Norwegian skier, Stein Eriksen made Park City his home after collecting a GS gold during the Winter Olympics in 1952. 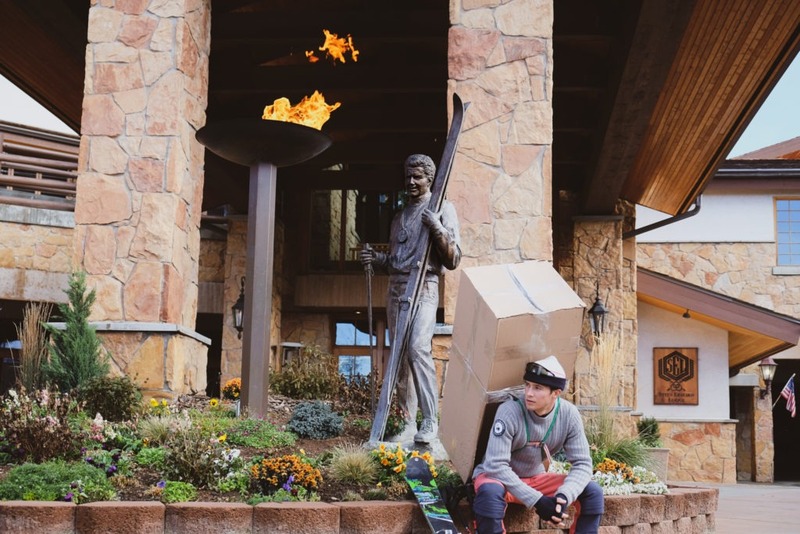 His legacy is kept alive through the Stein Eriksen Lodge in Deer Valley, which will carry Amundsen Sports products this coming season. From a hammock in the woods above Park City we made our way to the lodge over man-made snow and through the scenic streets of Park City. We feel honoured to deliver Amundsen clothing to a place like Stein Eriksen Lodge, a man who “invented” the freeskiing we know and love today. Our second delivery is in the books and we head towards Sun Valley, Idaho. Stay tuned!